This architecturally striking hall has a unique art-deco design with high vaulted ceilings. Lawrence Hall is popular with the discerning organiser who wants a London venue with superb catering and the flexibility to theme the hall to suit their event. During its 80 year history, it has become home to trade shows and public exhibitions. 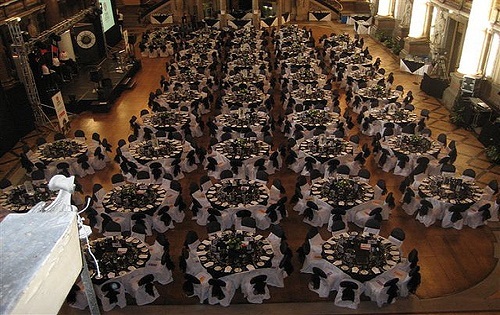 Increasingly, Lawrence Hall is utilised for a growing variety of events including award ceremonies, wine tastings, banquets, conferences and fashion shows. Goods access is simple, full blackout can be achieved, and intelligent lighting and sound systems are installed. Lindley Hall is a truly flexible space that makes a wonderful setting for a wide variety of events, including receptions, product launches, corporate events & banquets. 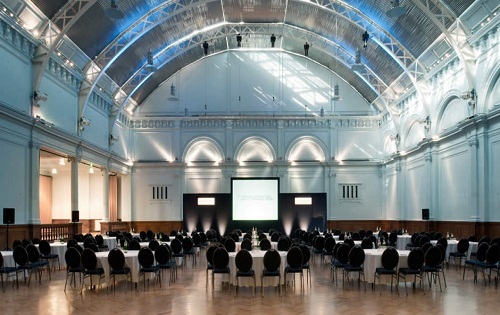 The hall boasts a stunning glass-vaulted ceiling with a stylish combination of Edwardian & contemporary architecture, which never fails to impress visitors. 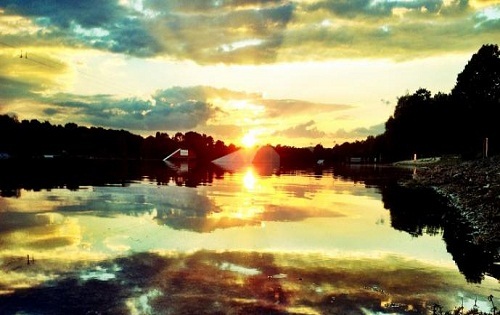 The venue is popular with organisers who want a London venue with a difference. 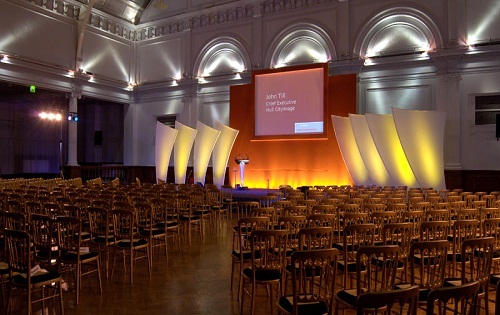 Along with full blackout, intelligent lighting, pin spots and sound systems, Lindley Hall provides an elegant canvas to create successful & amazing events time and time again.